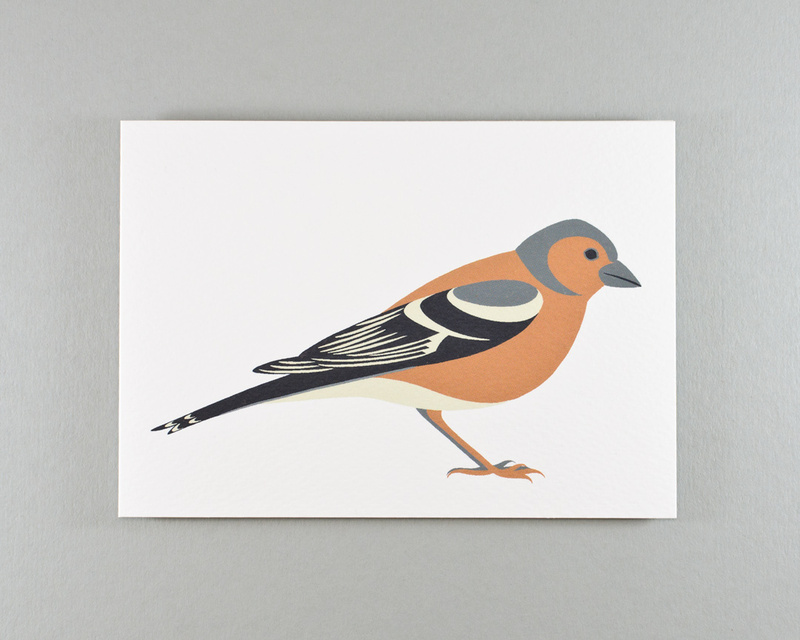 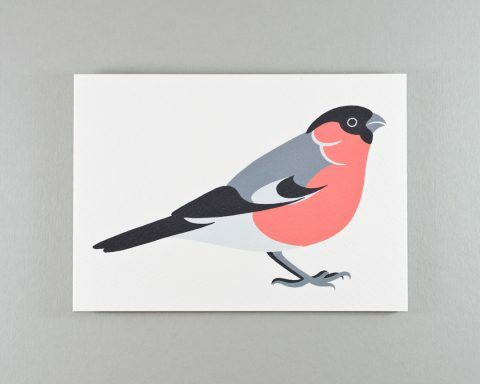 A blank greeting card featuring an illustration of one of our beautiful British birds, the Chaffinch. 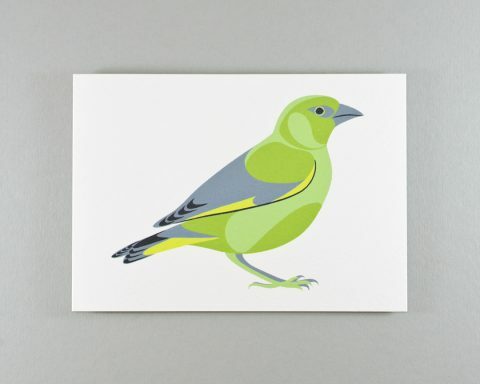 Choose from either a single card or a handy set of 6 to use for any occasion. 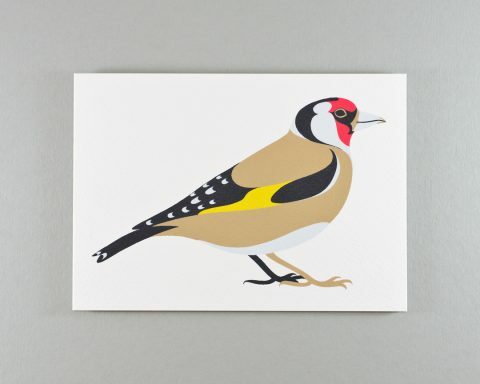 The set of cards makes a thoughtful gift for bird-lovers and anyone who simply loves beautiful stationery.